A pure focus. The relentless pursuit of performance. Now, the extreme engineering and exhilarating engagement of the 600LT fuse with a new intensity. The rush. The sounds. The scents, sights and sensations of open-air driving, taken… to the very edge. This is a car that brings you the raw speed, acceleration and driver feedback of the Coupe… but with the added thrill of being open to the world around you. This is the McLaren 600LT Spider. Welcome to the edge. Amplified. Please contact the team at McLaren Birmingham or McLaren Bristol for further information. 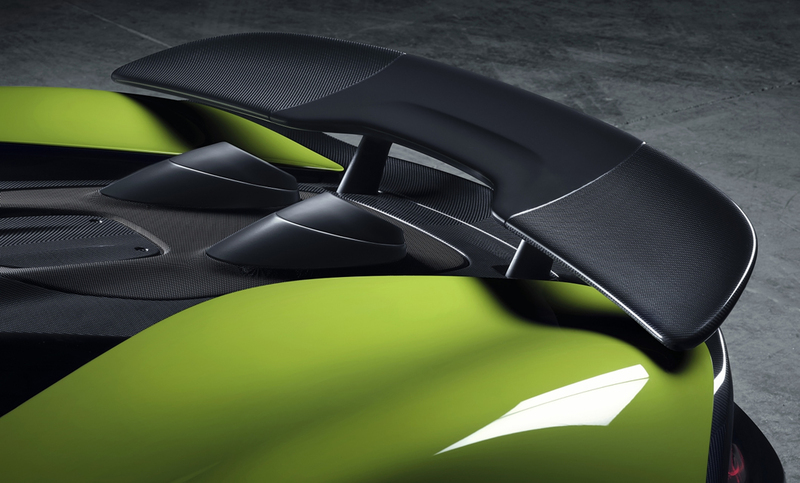 The 600LT Spider is defined by the muscular forms, sharp lines and elongated tail of LT. Carbon fibre aerodynamic elements are sculpted to the extreme. A lower, wider profile imparts an ominous stance. Aggressive. Radical. Imposing. Dramatic rear buttresses. Iconic Dihedral doors. The signature daytime running lights – now darkened and featuring a bespoke 600LT design. And, of course, the menacing snarl of the engine bursting from the trademark top-exit exhaust. The retractable hard top changes the game. At the touch of a button, the world beyond the cockpit comes rushing in. The spine-tingling roar of that ferocious engine. But also the rush of the air. The unique sense of closeness with the road beneath you. And the world around you. Redefining the way you think about driving. 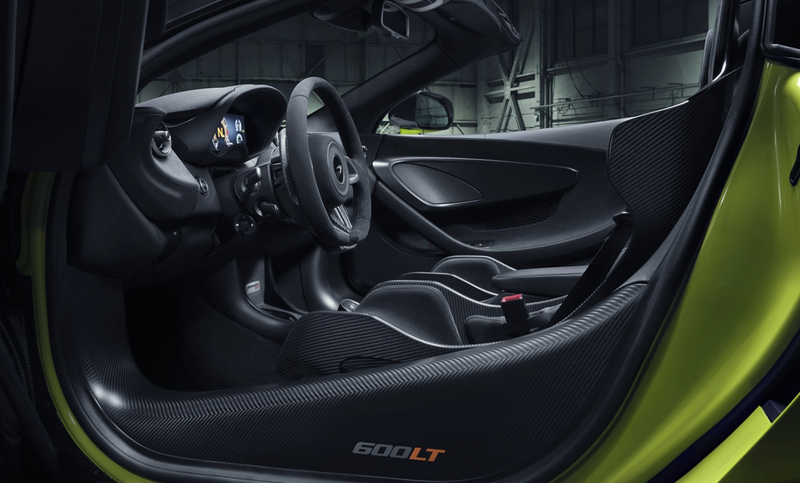 The 600LT Spider tears away from convertible conventions. No additional strengthening was required to introduce the retractable hard top. Which means the 600LT Spider retains the minimal purity and the pin-sharp feedback of the Coupe. Sharing the same 3.8 litre twin-turbocharged V8 McLaren engine (boosted with an extra 30PS and 20Nm of torque). Delivering super-fast Inertia Push gearshifts. The same powerful, responsive braking system. And the same Active Dynamics for seamless handling. MSO was established to help customers realise their dreams. MSO Bespoke offers an almost limitless level of customisation. If you want it, and it’s possible, then we will do it. MSO’s mantra is ‘The Art of the Possible’ so only inspiration and appetite are the boundaries for our customers. MSO offers the complete personalisation service, from design to technical distillation delivered courtesy of outstanding craftsmanship and incomparable levels of personal service. 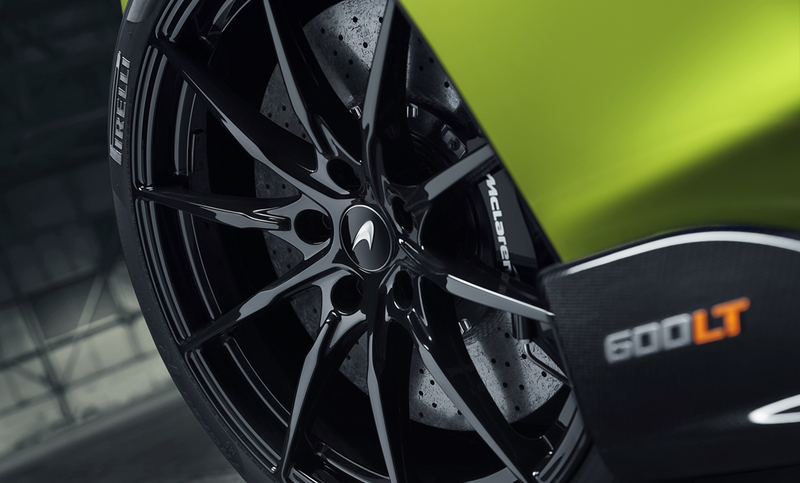 Interested in a New McLaren 600LT Spider?